Gone are the days when employee recognition meant putting up an ‘Employee of the Month’ announcement on a bulletin board. In a tech-driven workplace, rewards and recognition programs are becoming more interactive. “Vendors and practitioners must now learn to reinvent themselves,” said Roy Saunderson, employee recognition expert. Platforms such as Kudos, iAppreciate, Workstars, Achievers, and countless others, monitor accomplishments and celebrate milestones through their respective mobile apps. The instant feedback lets employees know in real time that their managers appreciate their efforts. Slack, the popular team collaboration platform, also supports different bots designed to recognize good work among teams. The bots sometimes offer virtual prizes that employees can redeem for actual rewards, such as a cup of coffee. 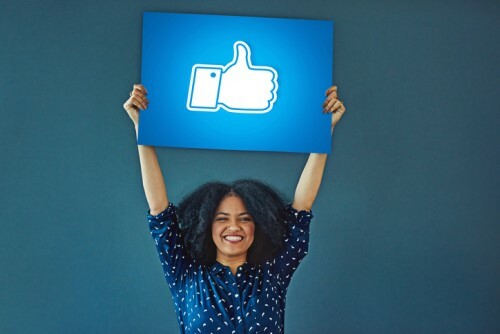 When it comes to a job well done, employees appreciate praise posted on Facebook, Twitter, and most especially LinkedIn. It’s also a win-win for employers who want to attract talent by sharing a glimpse of their culture of recognition in the workplace with a wider audience. Employers are powering up employee health and wellness campaigns with fitness incentives. Some companies reward employees with fitness trackers and other wearable devices to support their health goals. Fitness trackers give employees valuable personal health data to work off. Those who go on to achieve their goals are further rewarded with cash or gift cards. Gamification refers to the method of setting goals, rules, and rewards in the workplace in the same way sports, board games, and video games do. By incorporating a little gameplay in the office, such as through a digital trivia game or app-based scavenger hunt, people managers can motivate teams and incentivize positive behavior. Employees who show an initiative to grow the business are often rewarded with opportunities to sharpen their skills. As businesses move toward upskilling and reskilling their employees for the digital age, participating in top certification programs for free online is becoming a reward in itself. Employers can sponsor programs on Udemy or Coursera that are run by the brightest minds in their field. On-demand digital learning also enables employees to enjoy talent development opportunities without being disrupted from their regular work schedule.